Help me in supporting better dental health for all across the globe! 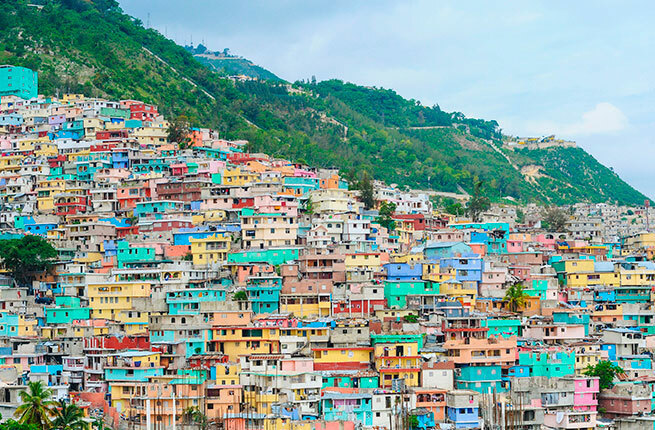 I will be going to Haiti this fall- please consider donating to this fund to make it happen! Thank You Donors! You have helped Sara Colvin raise $785!